Click the following links to download the front and back of our printable event brochure. 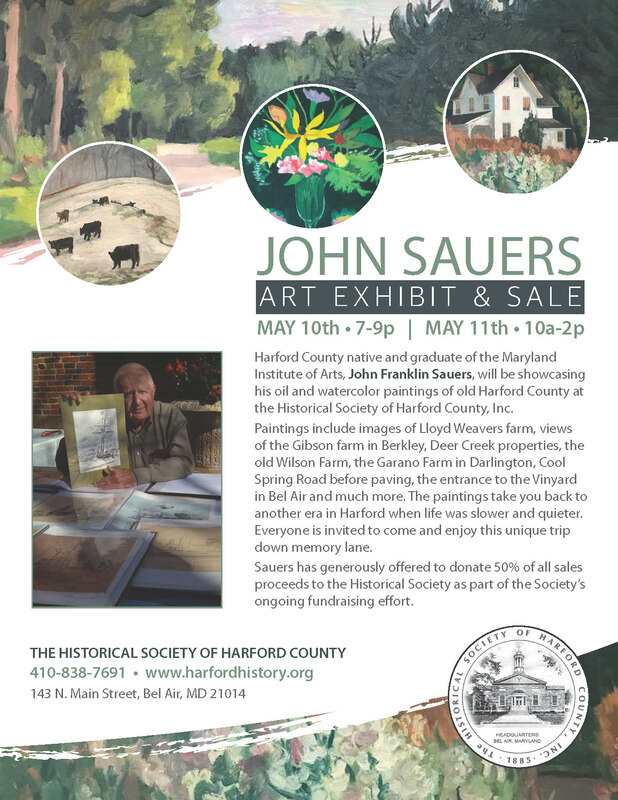 Harford County native and graduate of the Maryland Institute of Arts, John Franklin Sauers, will be showcasing his oil and watercolor paintings of old Harford County at the Historical Society of Harford County, Inc. Paintings include images of Lloyd Weavers farm, views of the Gibson farm in Berkley, Deer Creek properties, the old Wilson Farm, the Garano Farm in Darlington, Cool Spring Road before paving, the entrance to the Vinyard in Bel Air and much more. The paintings take you back to another era in Harford when life was slower and quieter. 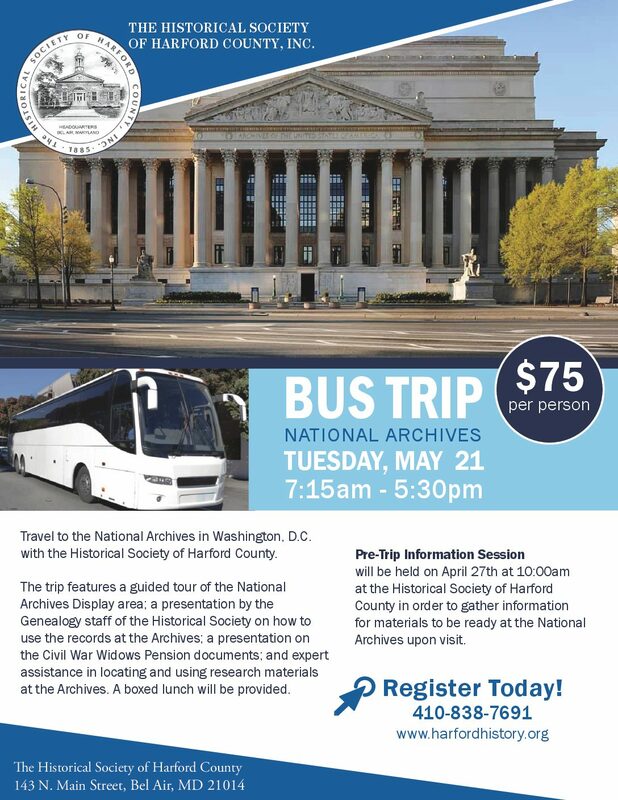 Everyone is invited to come and enjoy this unique trip down memory lane. Sauers has generously offered to donate 50% of all sales proceeds to the Historical Society as part of the Society’s ongoing fundraising effort.